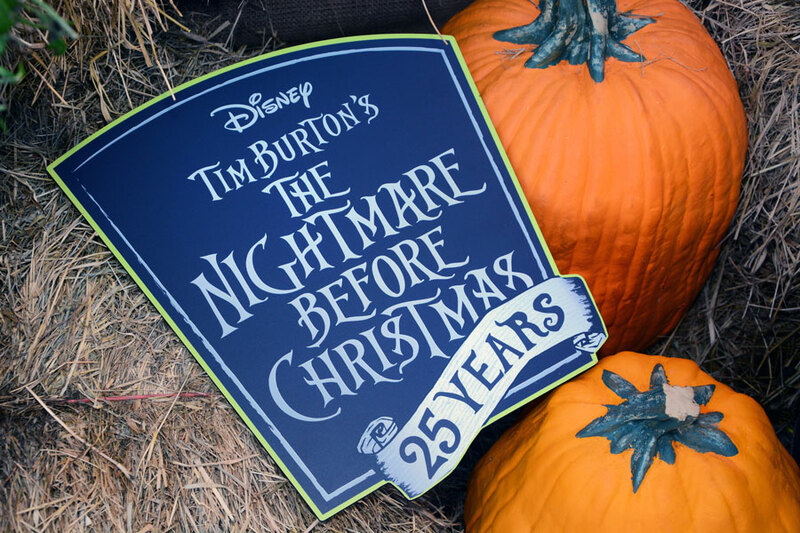 Starting Friday, the Disneyland Resort will be celebrating the 25th anniversary of Tim Burton’s The Nightmare Before Christmas with some special PhotoPass opportunities! The fan-favorite debuted in theaters on October 29, 1993. 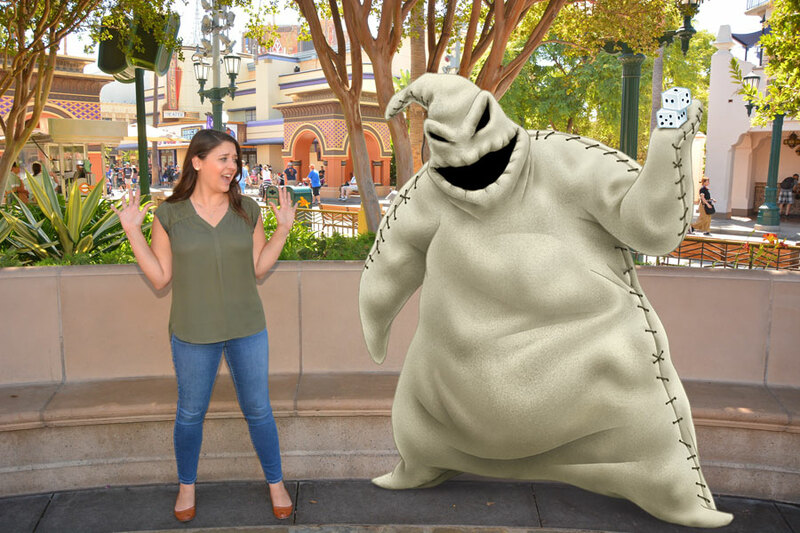 At Disney California Adventure, head over to Buena Vista Street for a Magic Shot featuring Oogie Boogie. At the same location, you can also take a photo with a special prop marking the film’s 25th anniversary. In Disneyland Park, a Magic Shot starring the ghost dog Zero can be found in Town Square. 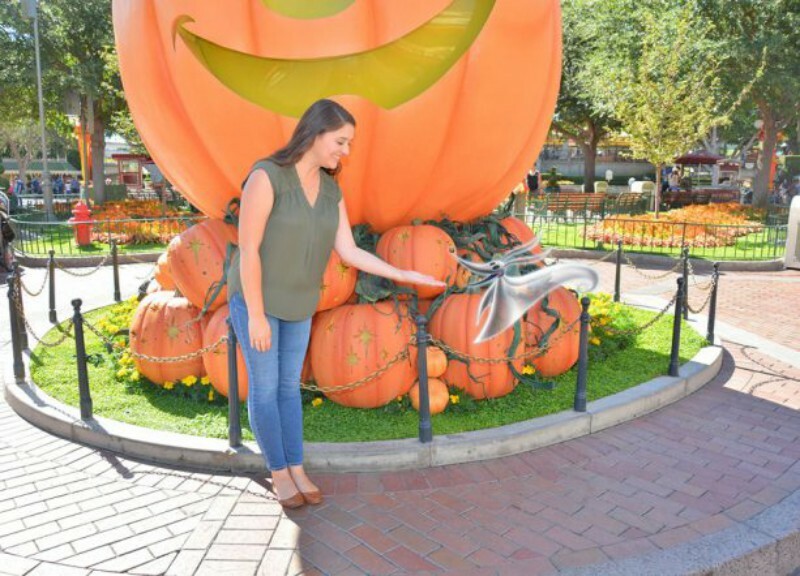 The anniversary celebration for The Nightmare Before Christmas begins October 26th and continues through Halloween, October 31st.